Reach Out To Kids Beyond Our Borders This Holiday Season! The holiday season is quickly approaching (yikes!) 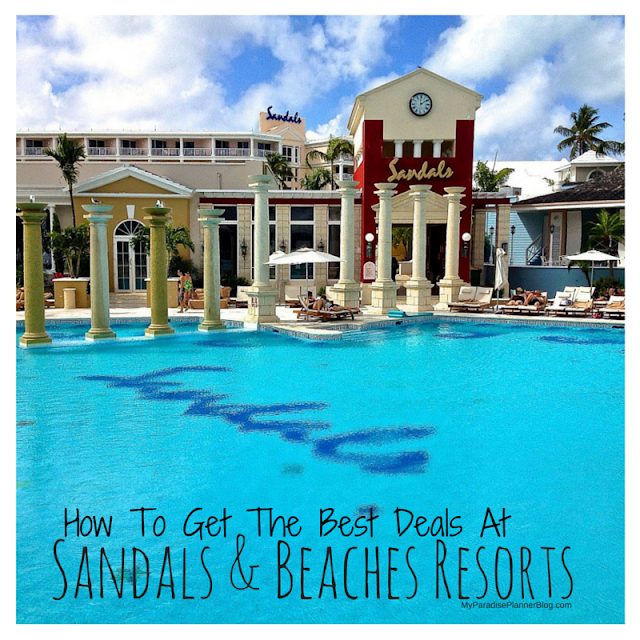 and I am taking part in a very generous program run by Sandals and Beaches resorts. Many of you may be surprised to know that the Sandals company works very hard to give back to the underprivileged communities surrounding their resort properties throughout the Caribbean. They started the Sandals Foundation to help "educate, build, and protect the Caribbean" (see more info here). Well, with the holidays approaching, Sandals is thinking of wonderful ways to spread the holiday cheer throughout the Caribbean, so they are holding a 2009 Holiday Toy Drive. You may mail your toys to Sandals directly, no later than November 4th, 2009 (see address below). You can also give them to me (or Rob) and we will hand deliver them with our donations next month when we visit Sandals Royal Bahamian and Beaches Turks & Caicos (this means no shipping costs for you!). Anyone who is visiting Beaches/Sandals in the next month, please don't forget to bring a toy down with you. It doesn't have to be an expensive toy. It can be a doll, some blocks, or even a toy you remember loving while growing up. Please only send UNUSED and UNOPENED toys (for safety reasons). For more information, or to contact me to have me bring your donation down for you, email me at MyParadisePlanner@gmail.com. *Please include a copy of the original receipt for each donated toy. If you ship a toy, please remember to drop Sandals a quick email at foundation@grp.sandals.com once you've shipped your gifts. That way they can keep you updated on just how much your gifts impacted the lives of so many over the holidays! *If you can't make it in time for this donation, the Sandals Foundation accepts donations all year round in all forms. Visit the Sandals Foundation site for more information on how you can help!.